What are you guys using to repair the problematic pins on the gauges? 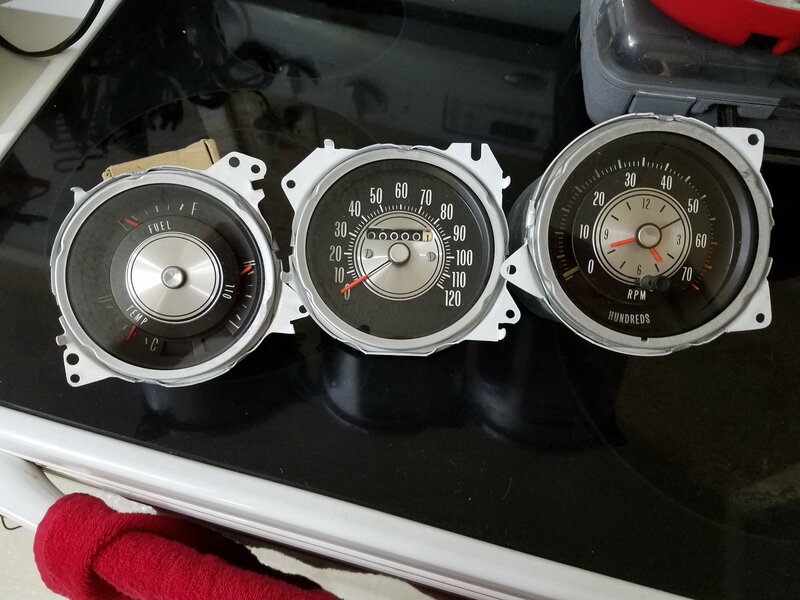 I have a 69 442 I've seen 3 different sets of gauges, (finally found a tick tock tach) and in all 9 gauges at least 1 pin has been broken off. About half have been soldered at some point in their life but even the ones that have been soldered are very loose. 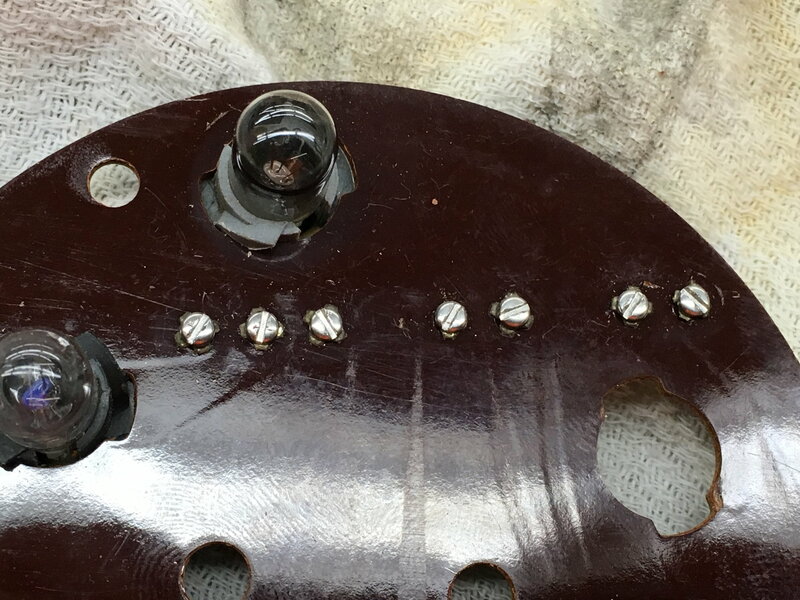 It looks like it would be a tough solder and if it takes much of any movement they will come back off. I went to the hardware store with plans to run a stainless bolt 3-48 through the backside of the hole where the pins used to be, tighten a nut down, and just use that bolt as a pin. It fits through the hold and is the exact size as the original pins in 3-48................ Then I realized stainless steel might have too much resistance. I'm not an electrical engineer but most of the gauges work on resistance so I thought it might throw my gauge off. I'm guessing there wouldn't be enough resistance to matter with as little current as it's carrying but the last thing I want to do is put my dash back on and take it back off again to fix my fix. They don't make 3-48 copper bolt, they do make a 4-40 aluminum bolt that might work if I drilled the holes just a little bit. Has anybody else tried this with success? I'm guessing most solder it but I would feel better about something a little more solid. I have repaired MANY pins on these circuit boards while restoring them for several members on this site & others. Feel free to call me? Last edited by oldspackrat; November 28th, 2018 at 06:39 AM. Go to a hobby shop and get 2mm bolts if you want to go that route. Not too long a bolt though, 1/4 inch?. 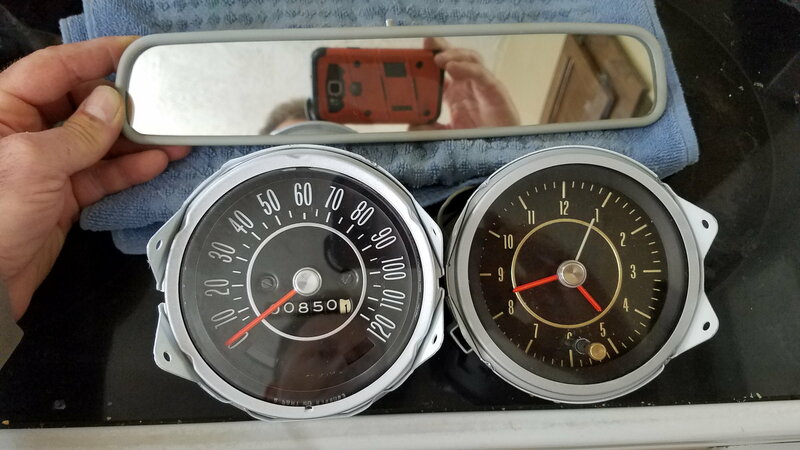 I have a several broken pins on my 1968 gauges and was hoping someone could relate their repair experience. Did anyone try the #1-64 (.073" OD) or M2-.4 screw threaded into the pin from the backside? What was the result? Edit: Had I looked a bit further, I would have found this thread that describes use #2-56 (.086" OD) screws with successful results. I suppose 2mm (.079") would also work and might be easier to find these days. Last edited by bry593; March 11th, 2019 at 10:16 AM. This is a gauge I did.